Sword, gun, and magic wielding? Count us in! We’re only a handful of days into The Incredible Adventures of Van Helsing’s closed beta testing. Indie developer, Neocore Games, wishes everyone to take a quick look at their game’s progress and consider preordering it today. Those that choose to will be given instant access to the closed beta and be able to wield Van Helsing’s arcane powers firsthand. If you would like to join in the closed beta, look no further than to preorder the game here! 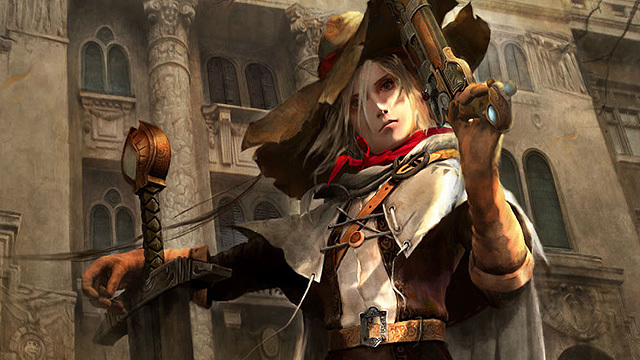 The Incredible Adventures of Van Helsing will be arriving sometime in May of this year for the PC.